As you can see, Sapa is one of the most breathtaking hill stations in Vietnam which reflects the signature of French architecture and colorful hill tribal cultures. This is home to stunning mountain landscapes, the magnificent rice terraces, unique stilt villages and Fansipan peak, a majestic mountain is considered as "the roof of Indochina". All will bring you the great and impressive experiences for a trip discovering the mountainous area in the northern Vietnam - an interesting place to visit in Southeast Asia. 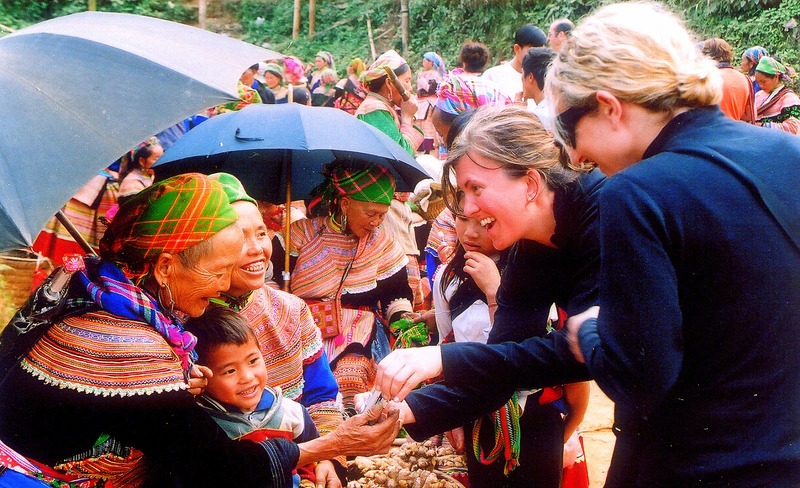 Asia Charm Tours is one of the leading local tour operator in Vietnam with offices in Hanoi and Sapa. We specialize in offering customize tour to Sapa and all over Vietnam. We commit to bring you the most authentic and unique experience with maximum of satisfaction.